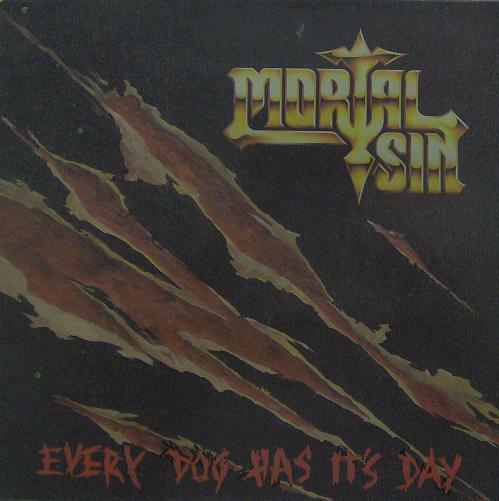 Mortal Sin is an Australian thrash metal band that formed in 1985. The group formed around singer Mat Maurer and drummer Wayne Campbell in Sydney. At first Campbell had attempted to get Maurer into another band called Wizzard but the rest of that band was reluctant to support the idea so the pair struck out on their own, quickly recruiting Wizzard's guitar Keith Krstin, bass player Andy Eftichiou from a band called Judge and a second guitarist Neville Reynolds. Reynolds was fired for not being available to play at the band's very first show and was replaced by Paul Carwana. 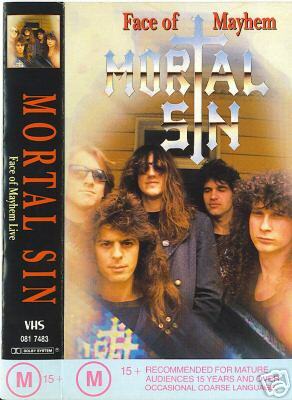 As arguably the first band in Australia to play purely thrash metal, Mortal Sin quickly developed a solid following and only seven months after their first live show the band recorded an album-length demo in a mere three days in July 1986. The eight track recording was eventually released in early 1987 as Mayhemic Destruction and released as an album on the band's own label. Reaction to the album was immediate and the band was snapped up for an international album deal by Vertigo, who then re-released Mayhemic Destruction worldwide in 1988. In the meantime, Krstin was replaced by Mick Burke from fellow Sydney thrash act Slaughter Lord. 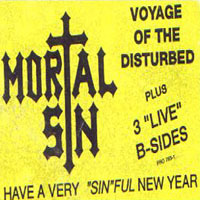 Mortal Sin spent much of 1988 recording a second album with producer Randy Burns, who had previously worked with Anthrax. 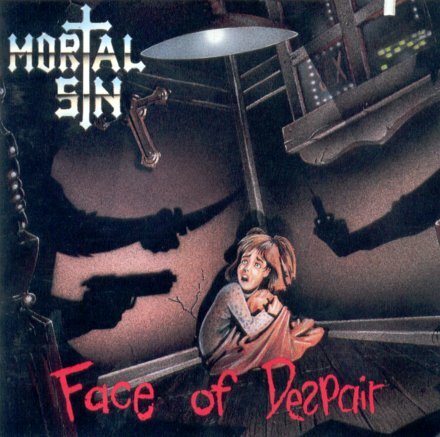 The release of Face of Despair was held over until early 1989; shortly afterward the band gained further prominence with an Australian tour with Metallica in May but Campbell was sacked shortly after. Another former Slaughter Lord member in Steve Hughes replaced him. 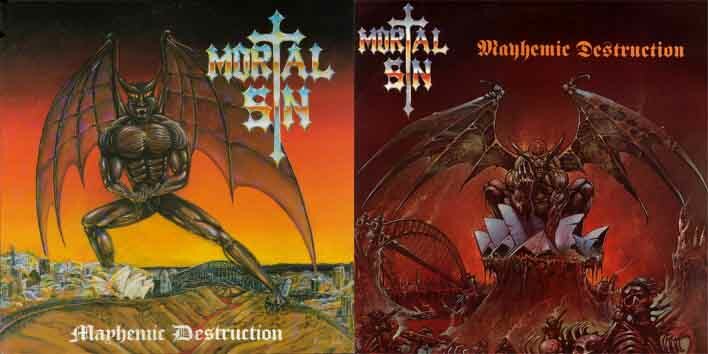 In January 1990, Mortal Sin toured Europe and the UK then played some shows in the US but after their final show there Maurer quit the band. On its return to Australia, the band split, only to reform a short time later with Steve Sly replacing Maurer, however by the end of the year Hughes, Burke and Carwana had also been replaced. The line-up of Eftichiou and Sly plus Alex Hardy (guitar), Dave DeFrancesco (guitar, ex-Enticer) and drummer Nash Hall toured briefly and recorded a third album entitled Every Dog Has Its Day (released as Rebellious Youth in some markets) that showcased a more traditional metal style than previously but the new combination and sound ultimately failed and by late 1991 Mortal Sin split up. For the next few years only Campbell and Hughes remained prominent on the Sydney metal music scene. Wayne Campbell featured in bands such as White Trash and Grungeon and also worked as a promoter and Steve Hughes played in Presto and Nazxul. Andy Eftichiou formed Who's Guilty, a heavy rock band that achieved minor significance with an EP and ironically also included two former members of Wizzard. Mick Burke moved into the area of sound engineering. In late 1996, Campbell and Maurer then reformed Mortal Sin with Eftichiou and Carwana, plus Anthony Hoffman from Campbell's band Grungeon. Carwana departed almost immediately and was replaced by Troy Scerri, who had previously played alongside Campbell in White Trash. 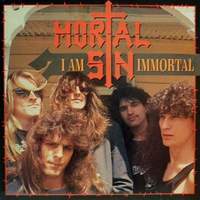 This version of the band released an EP independently and launched the first full-scale Australian tour that Mortal Sin had ever undertaken. The tour wasn't particularly successful and eventually Eftichiou was sacked, replaced briefly by the bassist from Sydney death metal band Tscabeze for the group's only appearance at the annual Metal For The Brain festival in Canberra. Jason Thorncraft of Sydney's Headlifter took Eftichiou's place after this but Mortal Sin split up once more in September 1998. The original Australian thrash metal band's reformation had lasted less than two years. 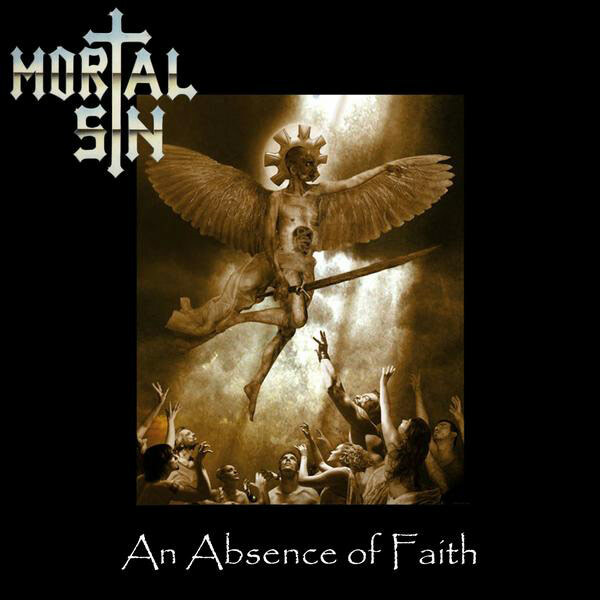 However, the band still wasn't finished, and in February 2004 Mortal Sin returned once more, this time as Campbell, Maurer, Eftichou and former Addictive guitarists Joe Buttigieg and Mick Sultana. A year later, Mortal Sin was inducted into the Hall of Fame at the inaugural Australian Heavy Metal Music Awards but within a month the line-up changed again when Campbell and Buttigieg were replaced by Luke Cook and Nathan Shea. In April 2005, Mortal Sin toured Australia with Anthrax and a comeback album is being recorded. On February 4, 2006, the band played a show in Sydney that featured them performing the Mayhemic Destruction album live in its entirety for the first time; this performance was filmed for a proprosed DVD release, however Mortal Sin announced in late June 2006 that the project was abandoned due to poor audio quality. In August 2006, the band returned to European stages to play some shows in Germany, firstly with Rock over Hamburg alongside Michael Schenker Group, Rose Tattoo, Metal Church, Victory, Gorilla Monsoon and Tourettes Syndrome. The band also performed at the Wacken Open Air Festival. 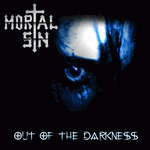 Mortal Sin will finally begin recording a new album with hopes of an early 2007 release in Europe and a tour to follow. They are also on the bill to play at Metalstock, Australia's equivalent to Wacken.